In Snowdrops, we love doing art. 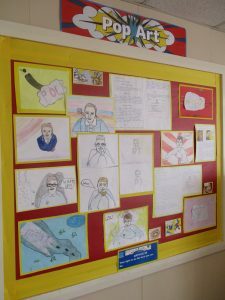 This term has been a great treat: we’ve spent 6 weeks studying Pop Art – a movement which began in the USA in the 1960s. Fun, quirky designs and vivid colours have been explored. 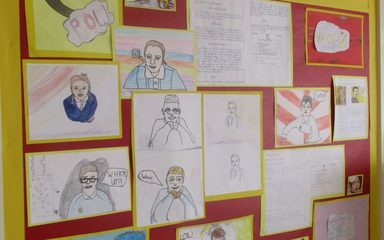 Famous Pop Artists have been studied and we have used their inspiration to create calligrams and self portraits. Take a look at a snapshot of our wonderful work.